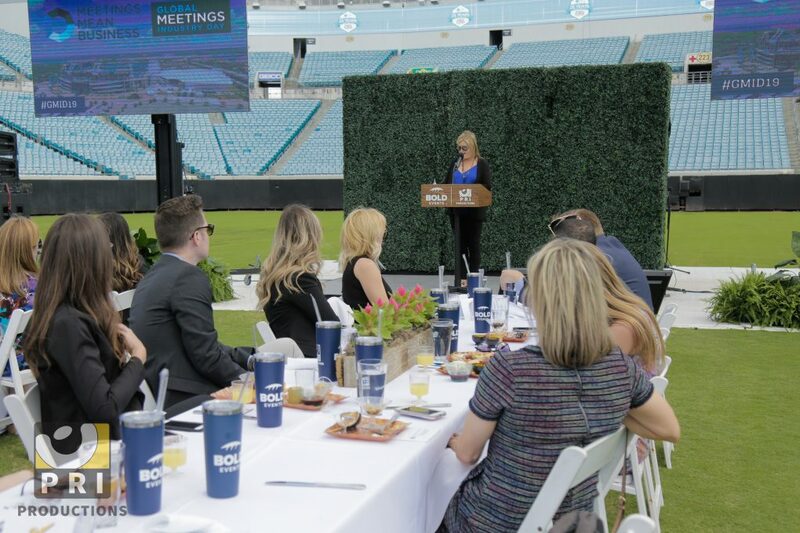 Meetings Mean Business… and so do we! 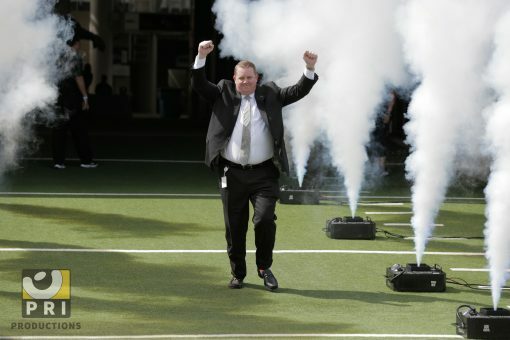 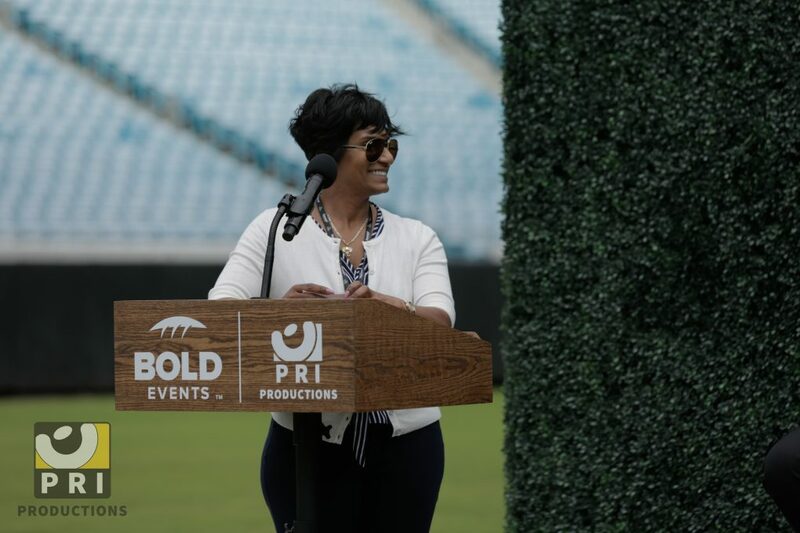 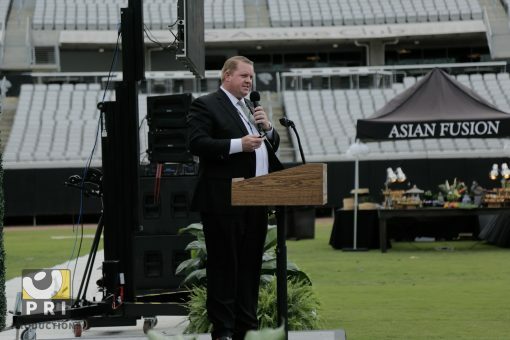 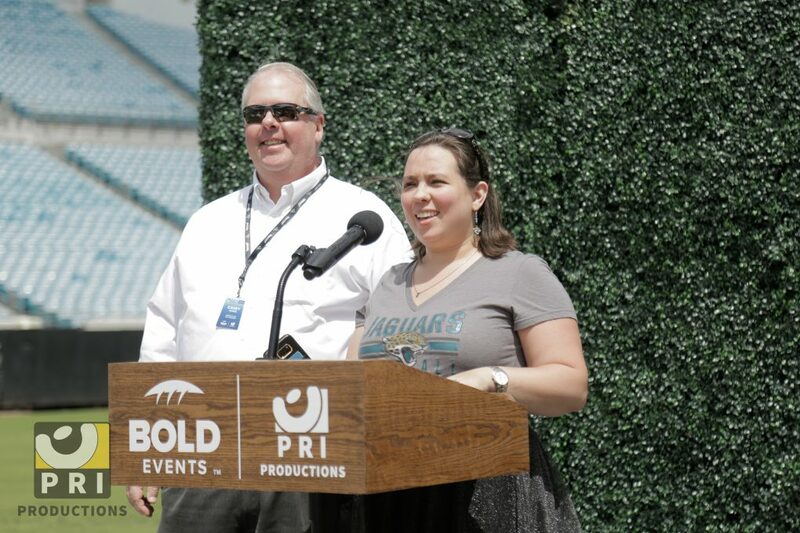 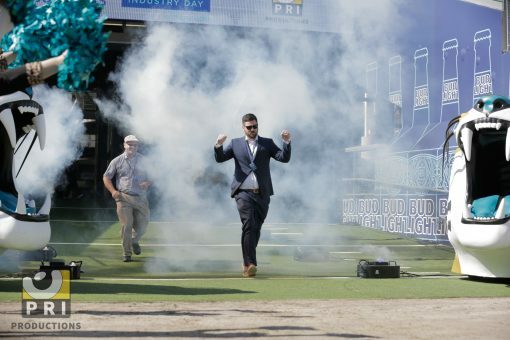 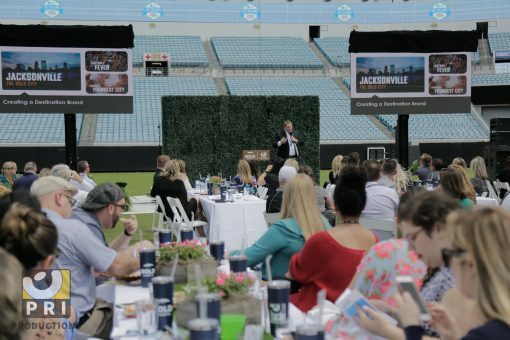 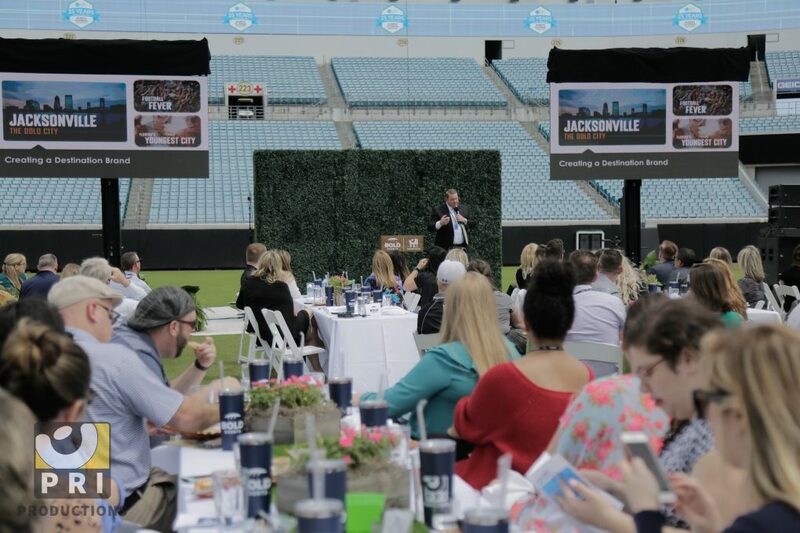 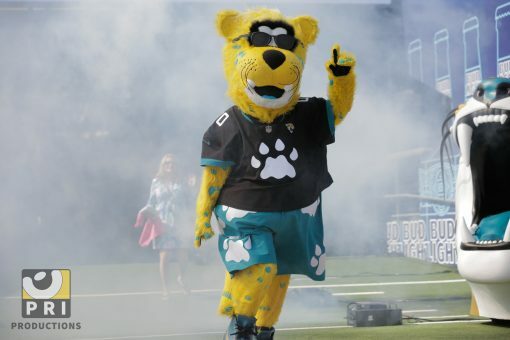 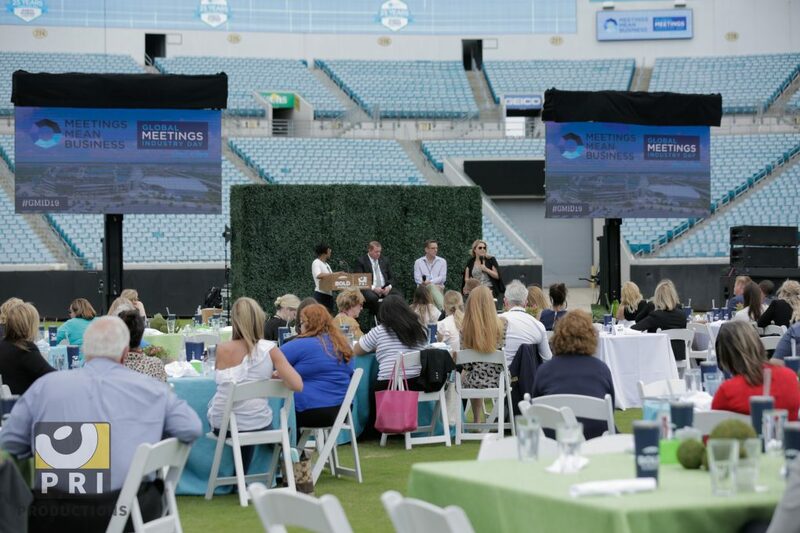 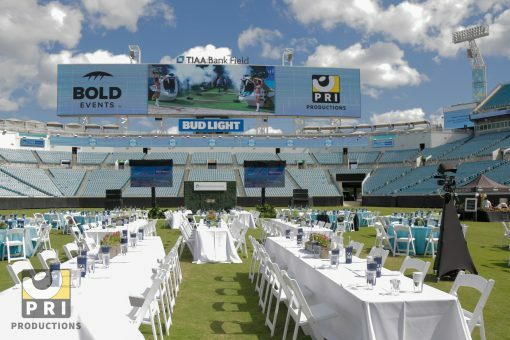 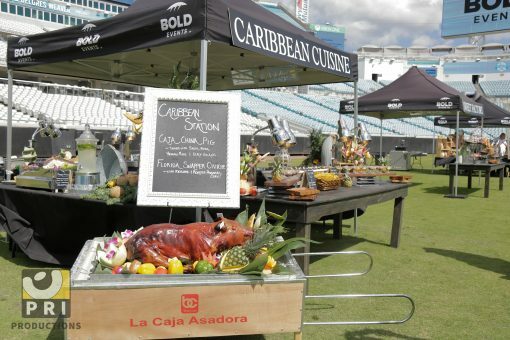 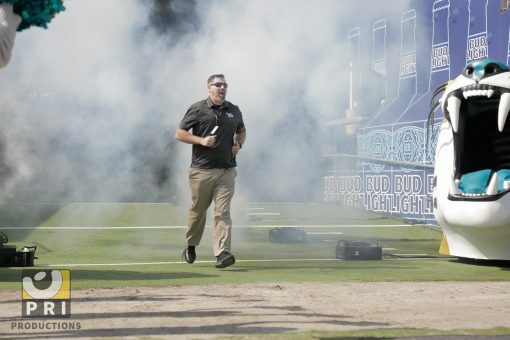 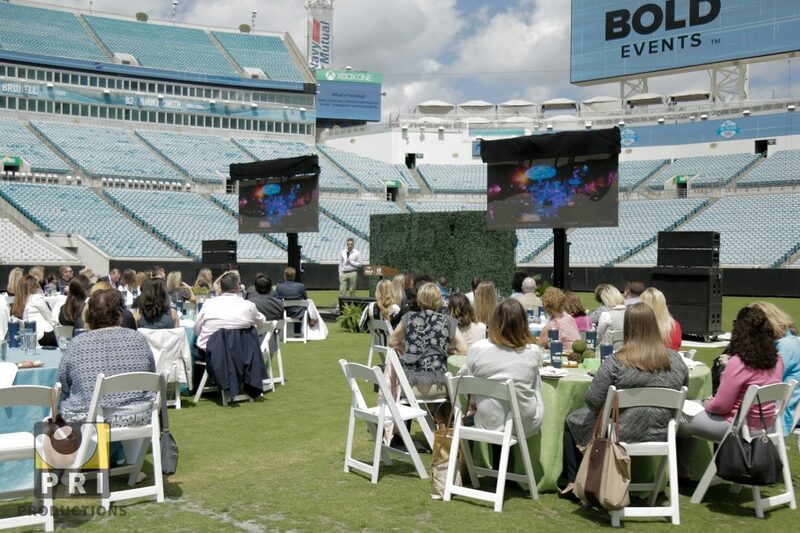 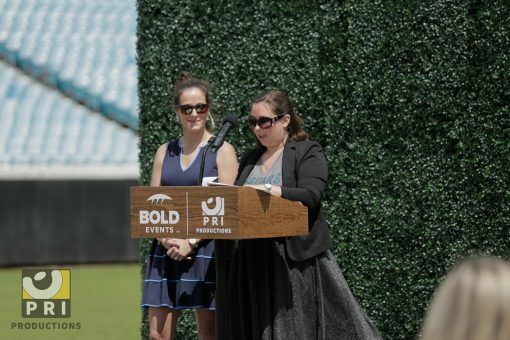 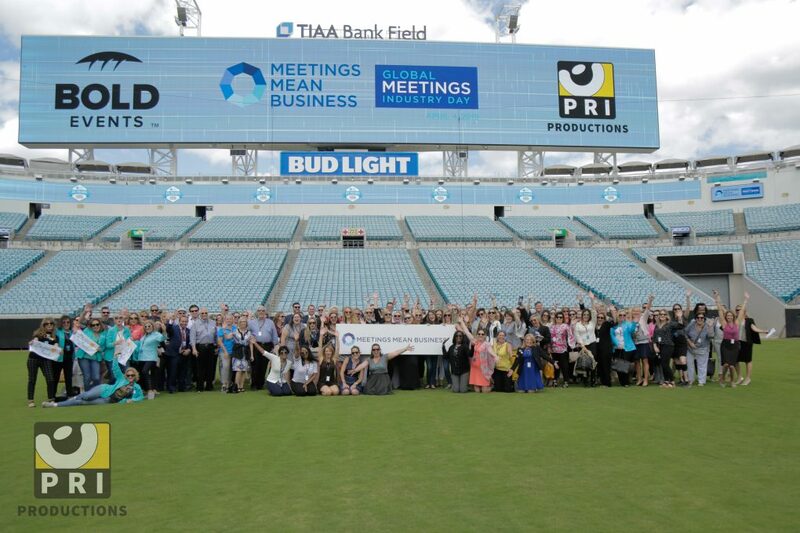 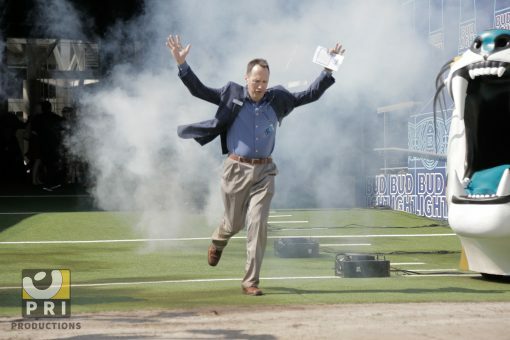 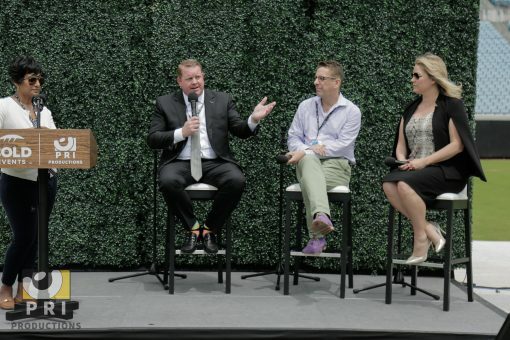 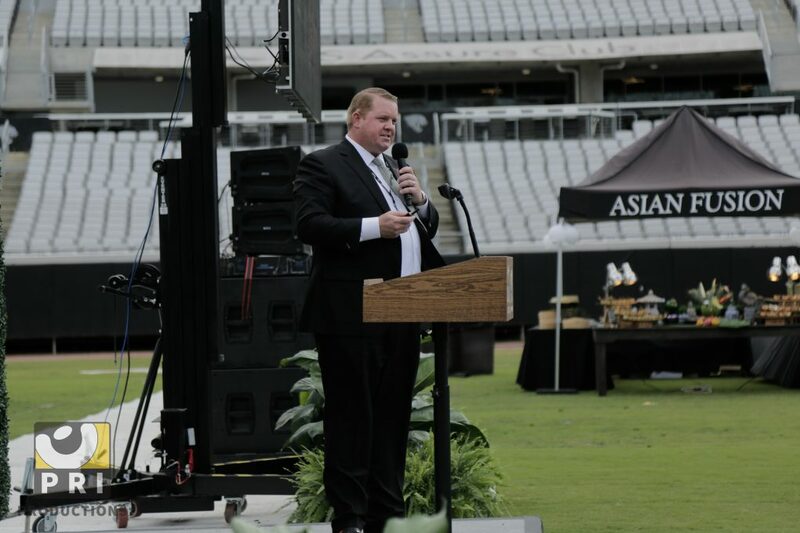 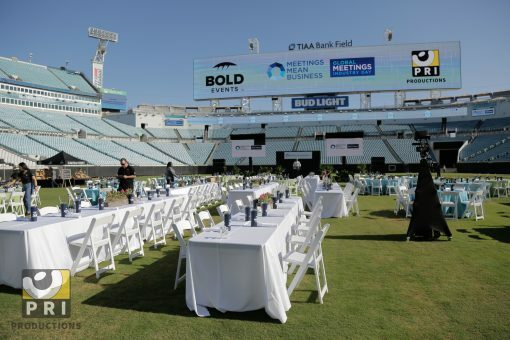 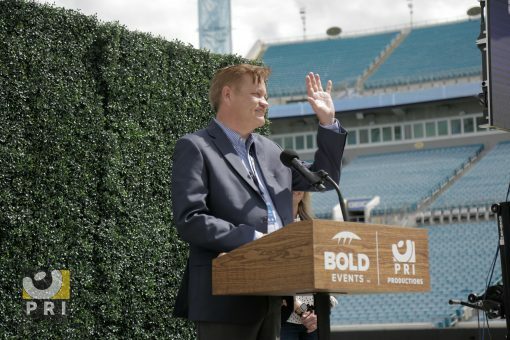 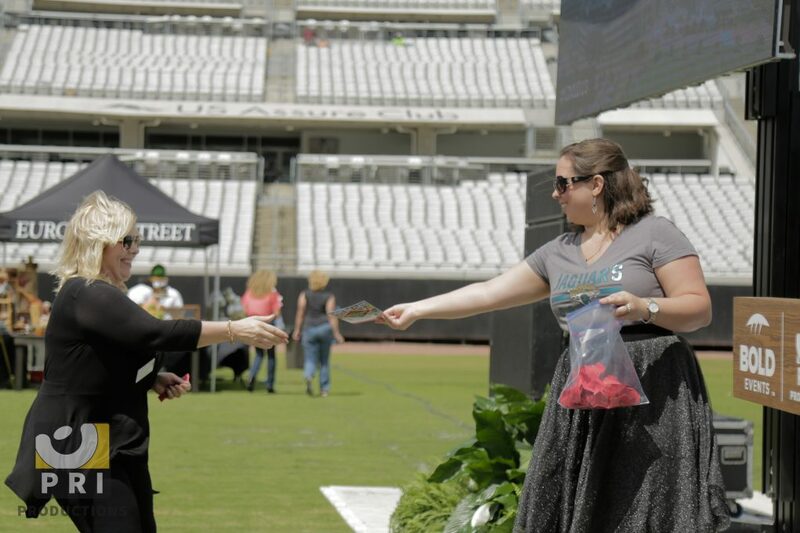 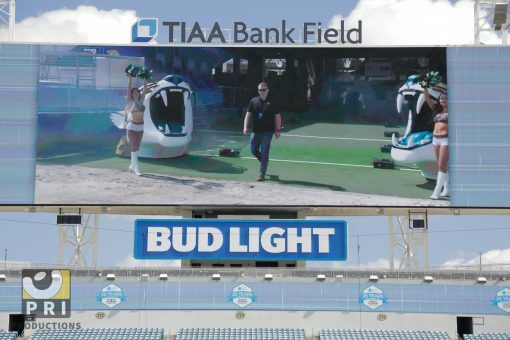 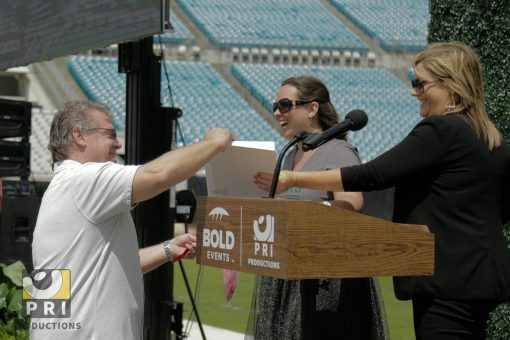 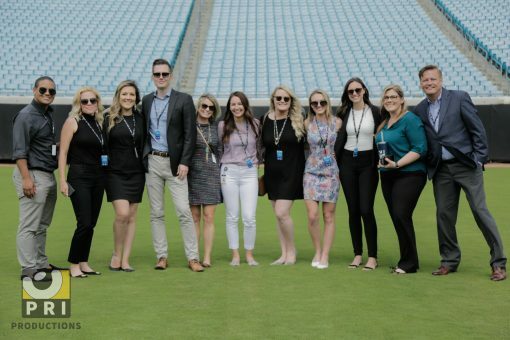 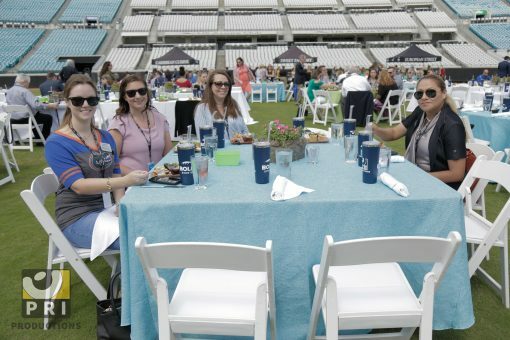 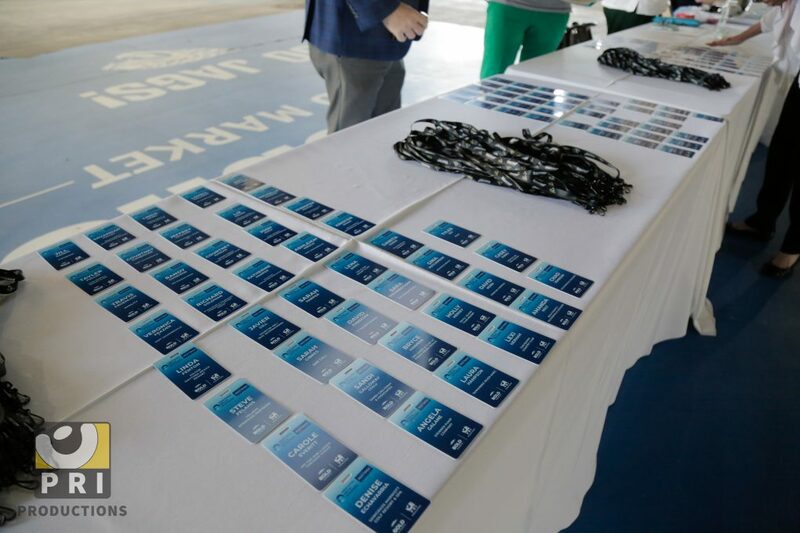 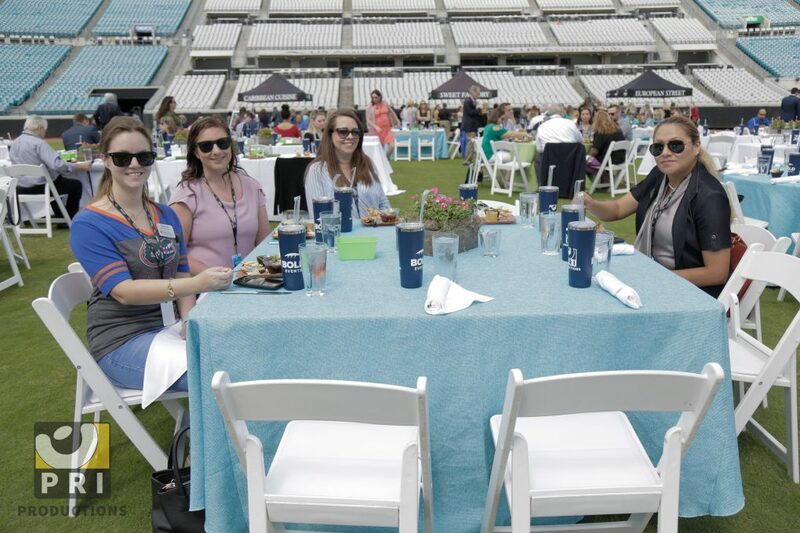 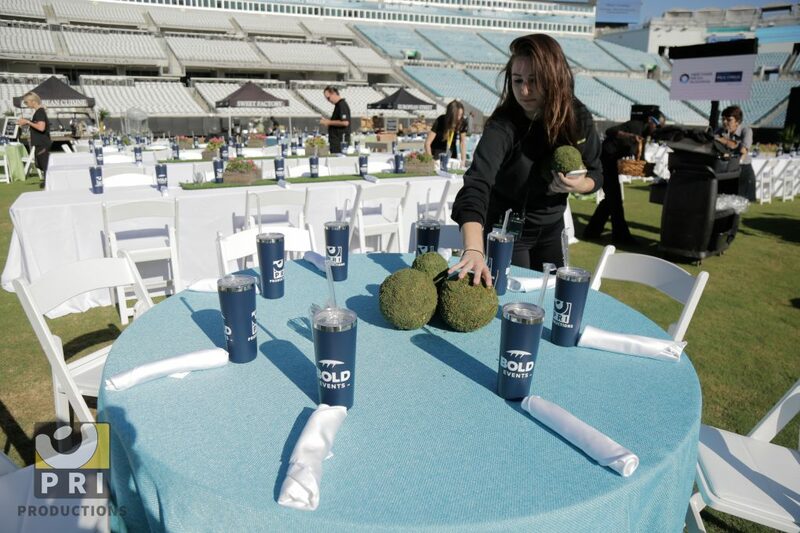 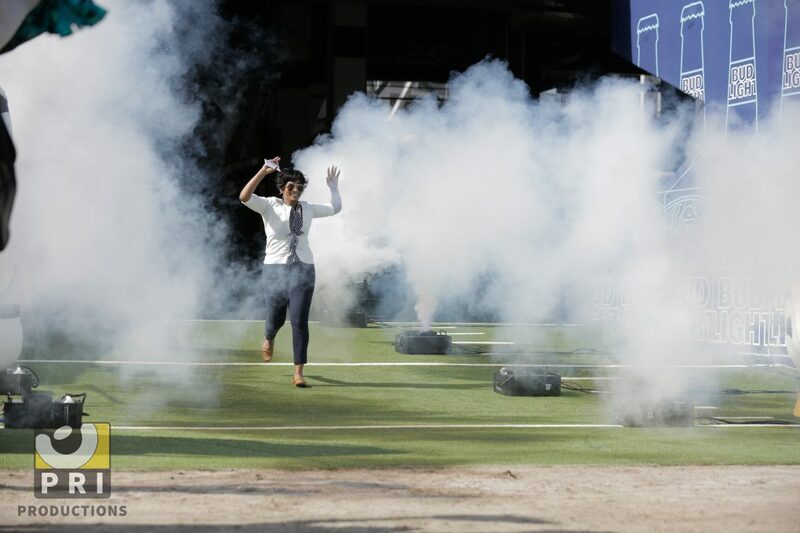 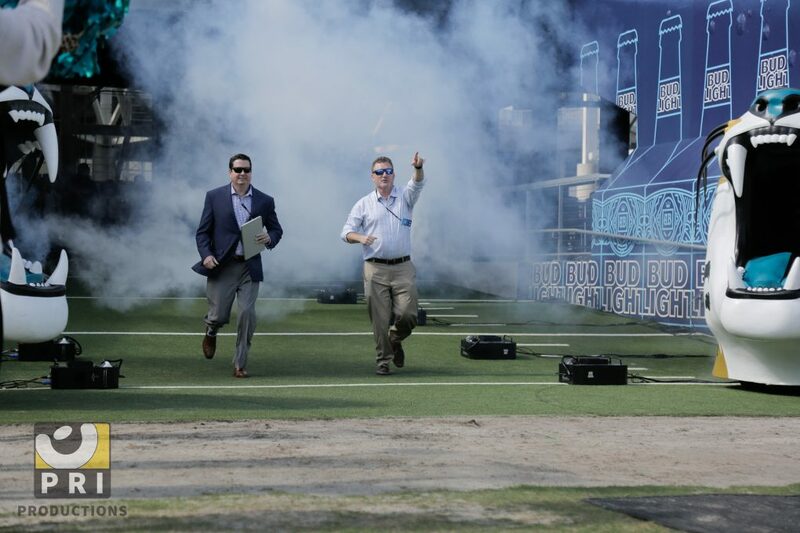 This event, held on the 50 yard line at TIAA Bank Field, was a huge success! 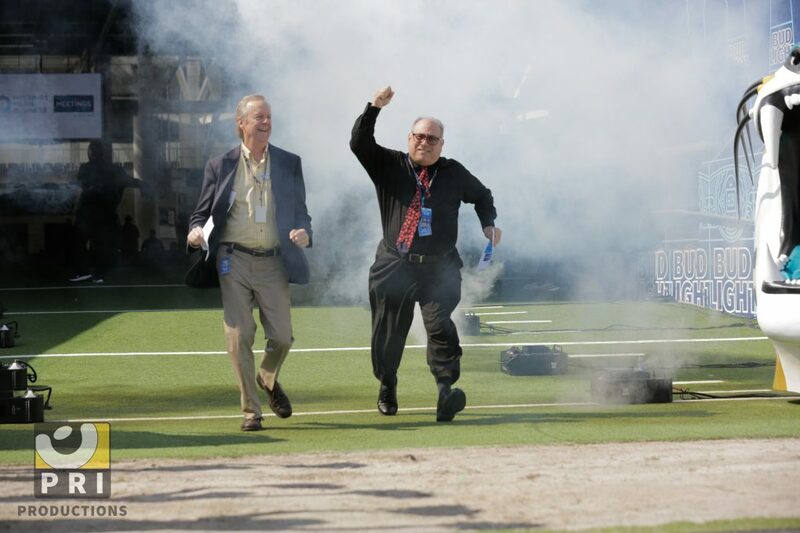 Globally streamed and enjoyed by all who attended.